Between childhood and womanhood, girls experience a phenomenon known as "losing voice." 74% of 12-year-olds surveyed by Girl Scouts of America list "improving the world around me" as one of their favorite activities, but a lack of confidence holds them back from taking leadership in the areas of change they care most about. In fact, only 1/3 of middle-school girls today believe they can be a leader. That's why we founded Girl Possible, formerly known as Girls Driving for a Difference—a 501(c)3 non-profit organization dedicated to giving every girl the tools and inspiration to become a leader of social change. We believe every girl has the potential to become a leader and create her own change. She just needs the right tools and inspiration. Through hosting a range of design thinking and leadership programming for girls across the US—including workshops, a summer camp, and a girls’ empowerment conference—we help girls step into their natural leadership abilities and impact their communities. In this workshop, girls identify their strengths, discover their unique leadership style, and reframe problems in the world as opportunities. Girls are able to bond, laugh, and be silly, while also learning more about what really matters to them. 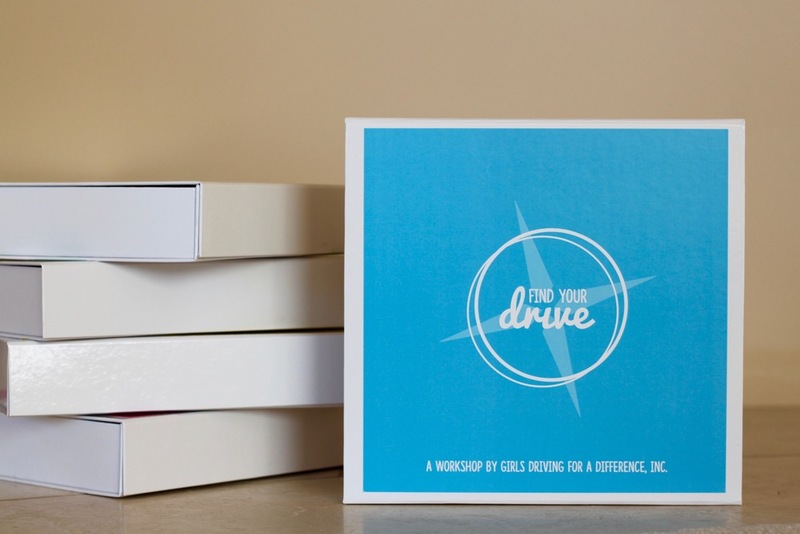 Each girl graduates from the workshop with their own personal mission statement for improving the world around them. This workshop helps girls turn their mission statements into a reality. Girls break into teams, brainstorm ideas for creating change, and use fun arts & crafts supplies (like modeling clay and pipe cleaners) to physically prototype their solutions. 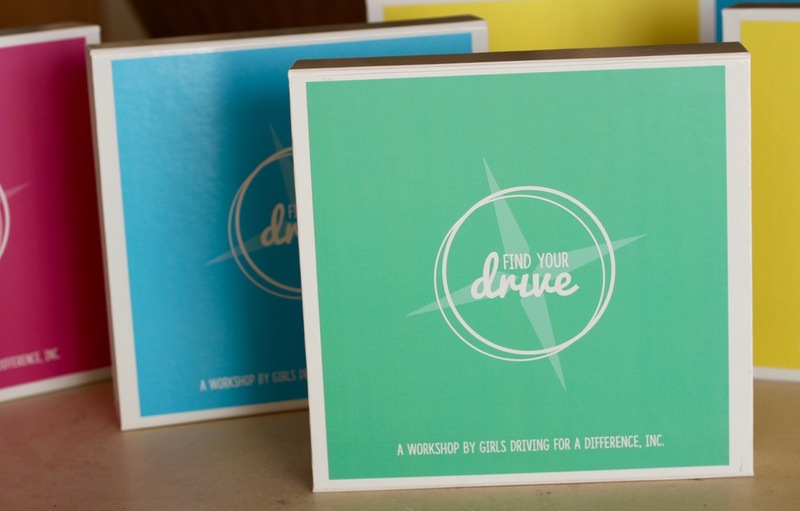 Each girl graduates from the workshop with a prototype and an action plan they can use with their team to keep going. During the summer of 2015, we jumped on the road in an RV to teach workshops for hundreds of girls across the nation. In 14 weeks, we crossed 32 states, coached 55 workshops, and reached more than 1200 girls. We partnered with a diverse range of communities, including schools, Boys and Girls Clubs, sports teams, Girl Scout troops, and more. We also hosted pop-up events at libraries, museums, and innovation hubs. We launched a Kickstarter fundraising campaign so that we could coach all of our workshops for free as we drove across the country. The campaign also helped us connect with numerous schools, orgs, and non-profit leaders across the country who could help bring our vision to life in their communities. As a teacher, it’s a passion of mine and our entire department to create opportunities for students to have “real world” experiences. We had four high school girls (3 seniors, 1 sophomore) run a workshop for 28 middle-schoolers. We believe that teaching design thinking & girls leadership should be fun, easy to learn, and accessible for everyone. That's why we've worked hard to package all our best practices together into one box. All you need to get started is a Teaching Toolkit. Check out the online tutorials for step-by-step instructions, photos, and videos for teaching your first workshop. The Make Your Mark Teaching Toolkit is a set of digitally downloadable materials covering all the info you'll need to prep for and teach this second workshop in our 2-part series. Try design thinking for the first time in your Girl Scout troop, classroom, program, or event. 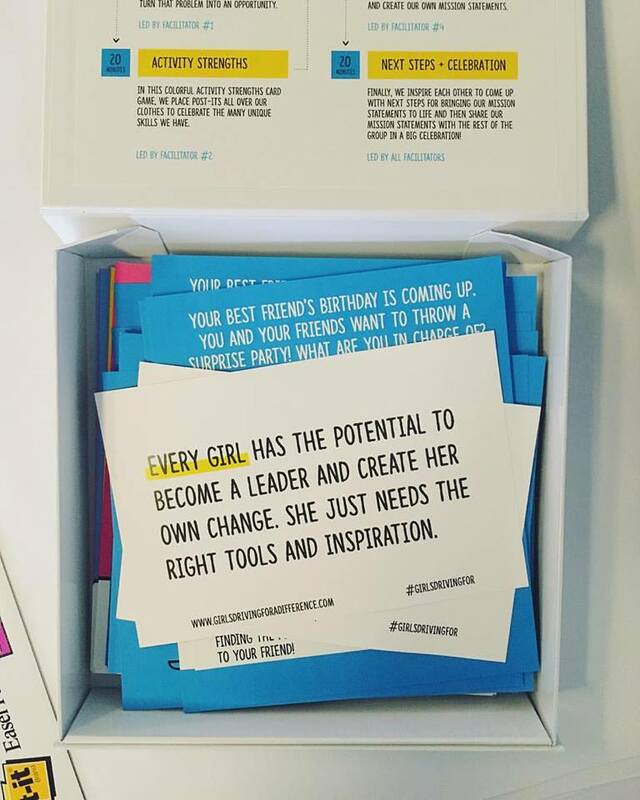 Create a space for girls to connect as leaders and change-makers in your school or community. Add a social impact mission/purpose to the STEM work your community is already doing. Kick-off the new school year or semester in an inspiring, meaningful way—especially for incoming freshmen. High schoolers can teach this workshop, too! We're amazed at how juniors / seniors take this opportunity to spread their wings as mentors, leaders, and role-models for younger girls. We work in a school where 91% of our kids are on free and reduced lunch/breakfast and our population is very high need. Last year, our 7th grade girls struggled to get along. For the workshop, we brought 30 of these girls together with the idea of showing them their own strengths and the strengths of others. Long story short, WE LOVED THIS WORKSHOP. Girls of all backgrounds with all sorts of history with each other came together. The staff who led the workshop were so pleased with how it went. The toolkit is fantastic. It provides you with everything you need to run the workshop. I recommend laminating the cards so that they can be reused more. The Facilitation Guide provided clear instructions, and the videos on the G.D.D. site helped us to visually see the instructions in action. Well done, ladies. For the workshop, we started with a group of girls who, for the most part, had no idea why they were really there. Mom/Dad said, “Hey, there’s this thing at work, you should go,” so they did. Now, our parents say their girls are still raving about the event and want to participate in the next one, now that they know how much fun and how cool it was to hang out at “Mom/Dad’s work” for a morning.